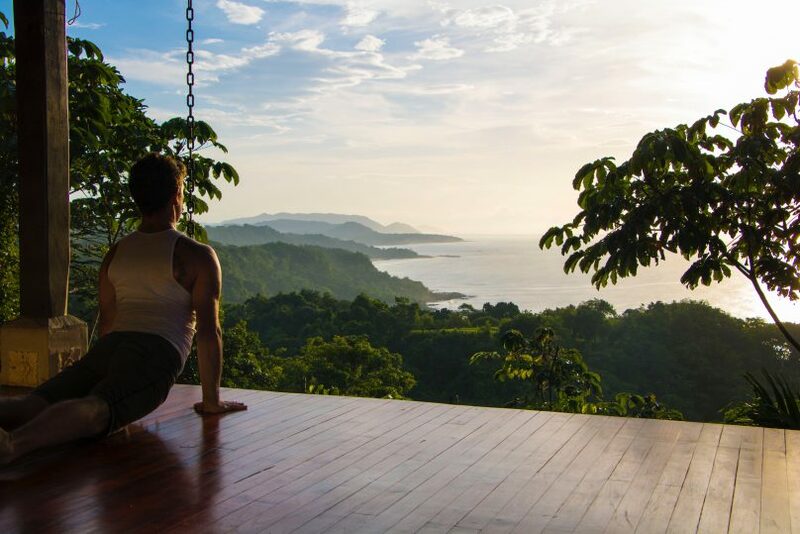 If you need to reduce your stress levels, heal from a crisis, escape from life for a while, take a much needed vacation or want to experience a new & beautiful destination then a yoga retreat is perfect for you. WORKSHOPS: We’re excited to offer our guests an Acro Yoga Workshop this week. Banyan Gallagher has over twenty years experience as an international athlete, circus performer, and yoga teacher. Banyan is an expert at unraveling the beauty—and barriers—hidden within the body. 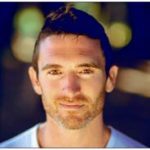 A passionate teacher and dedicated student, Banyan is the Founder and Director of Warrior 1 Yoga and leads retreats, workshops, and teacher trainings worldwide. With integrity and trust, he challenges his students on levels physical, mental, and energetic. This approach is well balanced by a caring and jovial attitude that demonstrates his love of life and commitment to his students. Never afraid to have a laugh, Banyan is a warm, playful soul whose presence offers genuine calm to all those around him. From the very start, Banyan has had the pleasure of working with some of the world’s most renowned teachers, from Tias Little to Andrey Lappa, Shiva Rea to Ana Forrest, Eddie Modestini to Nicki Doane, Jim Bennitt to Rod Stryker and T.K.V. Desikachar. To continually deepen his practice and breadth of knowledge, Banyan intensely studies everything from Sufi mystical poetry to human dissection and anatomy. He has spent the bulk of the last ten years traveling the world and learning from a variety of masters both East and West. Banyan passes the tradition of T. Krishnamacharya forward, prescribing different yogas for different individuals. His multidisciplinary and global studies have facilitated this process well. In his classes, he blends traditional teachings with modern analogies in the interest of giving the Western practitioner direction, stillness, and balance—and maybe a laugh here and there! At the heart of Banyan’s teachings is the sense that life, and therefore practice, is meant to be enjoyed. This “play,” or leela in Sanskrit, is a fundamental part of our existence, and yet a part of us that we often forget. What this means is that although practicing with Banyan can be challenging and push you to the edge of your capabilities, he is always ready with a smile and a reminder of what’s important. And what’s important? Not your flexibility. Not your strength. Not your age or the number of your Instagram followers. What’s important is that you’re open to change, open to growth, open to seeing yourself in a more powerful light. 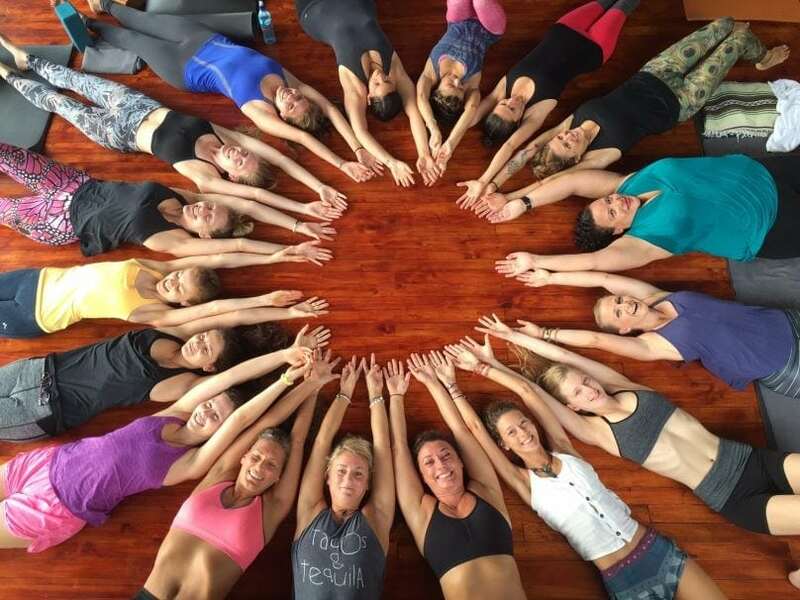 Banyan’s background is diverse, even from a yoga standpoint. He learned the Iyengar and Ashtanga systems from Eddie Modestini and Nicki Doane. He studied at length under Andrey Lappa, Ana Forrest, Tias Little, Seane Corne, Shiva Rea, and many more. He is now a student of Rod Stryker from the Tantric lineage. What this means is that a session with Banyan is non-dogmatic. Interdisciplinary. Diverse. Banyan seeks to discover each individual’s needs and employ whatever methodology would most suit these needs. Some yogis need more stillness in their lives; others just need to dance. AcroYoga developed as a synthesis of yoga-asana, partner-acrobatics, and thai massage, and has grown into so much more. These days AcroYoga is being shared worldwide through a friendly network of people who see play as a fundamental part of life. In this introductory-level workshop we will create a safe container for the practice as a whole. We will talk as a group about fears, about trust, and about fun. Group and partner exercises will be introduced with a focus on communication, listening skills, and safety. For those who are ready, more advanced variations and options are offered. In this level II workshop, we will build on the fundamentals of the prior session and go a step further. In order to take that step, our trust in one another is key. Therefore we’ll ask: what is it that allows us to trust? What is it that points us towards fear? How can we communicate our integrity to one another? Can we trust others to protect us? Again, group, trio, and partner exercises will invite further exploration. We will take some of the postures and flows from the first session and build upon them. As always, communication and safety will be the basis for all exploration. While you are welcome to sign up for each session individually, we strongly suggest joining us for both workshops. With repetition and familiarity, the whole group is bound to have a lot more fun! Each workshop is 2 hours each, $40 for one or $70 for both.